New Orleans, November 13, 2016—Clues that may unlock cures for heart disease and stroke are hiding in smart phones, fitness trackers, in genomic data, and within medical records. To help individuals unlock and share their personal health data to drive scientific discovery, the American Heart Association (AHA) Institute for Precision Cardiovascular Medicine today announced My Research Legacy™, a secure online network that allows people to donate their lifestyle and genetic data and participate in scientific research. AHA plans to engage 250,000 people through My Research Legacy, a patient-powered research network, during the next several years with the aim of putting patients at the center of new scientific research approaches and possibilities. When it comes to sharing personal health data, studies show as many as 60 percent of individuals are willing to donate their data for research to benefit others and that the receiving organization’s trustworthiness and familiarity plays a key role in individuals’ willingness to donate data. As a long-standing trusted partner to the science and research community and unwavering advocate for consumer health through its grassroots community of 30 million volunteers and supporters globally, the AHA is uniquely positioned to engage patients and the broader public in partnering with research communities, clinical care providers and health systems. Through My Research Legacy, multiple specific scientific studies will be initiated—using the power of patient and consumer data while leveraging digital, social and mobile technologies — to solve critical problems related to understanding and treating heart disease, stroke, and vascular disease, along with attaining and maintaining cardiovascular health. On November 13, a select group of AHA-recruited patient champions, representing the voice of the consumer, joined American Heart Association CEO Nancy Brown on stage at the opening session of the 2016 AHA Scientific Sessions in New Orleans, Louisiana, where thousands of members from the cardiovascular science community were in attendance. People who commit to being part of the solution will help create a comprehensive data source for qualified researchers seeking to eliminate the leading cause of death. The Broad Institute of MIT and Harvard has joined the AHA to create the design and engagement structure for My Research Legacy. The AHA and Broad have launched a pilot study to engage 2,000 people between the ages of 21 and 50 who have suffered a heart attack, stroke, atrial fibrillation, aortic dissection or systolic heart failure/cardiomyopathy. The Broad Institute, an academic research center dedicated to improving human health by using genomics to advance our understanding of the biology and treatment of human disease, is home to one of the largest genome sequencing facilities in the world. In the first phase of this partnership, Broad Institute researchers and software engineers have built a secure network for individuals to opt in to the study and share their data or donate their DNA for analysis for the research effort. Later, researchers will use the information to drive insights into the causes of and potential treatments for heart disease and stroke, and share the anonymous data openly with researchers around the world to further accelerate the pace of discovery. The Marfan Foundation has agreed to participate in the My Research Legacy pilot and will help identify individuals less than 50 years of age who have suffered an aortic dissection. Marfan syndrome is a life-threatening genetic disorder, and an early, accurate diagnosis is essential, not only for people with Marfan syndrome, but also for those with related disorders. Knowing the signs can save lives. 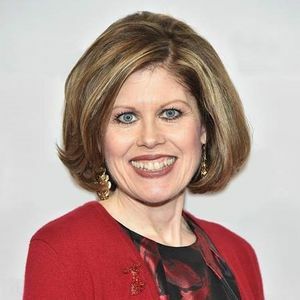 "We are honored to collaborate with the AHA in order for the lifestyle and genetic data from the Marfan and related disorders community to be well represented in My Research Legacy," said Michael Weamer, President and CEO, The Marfan Foundation. "People with these conditions are at high risk for aortic dissection and will embrace the opportunity to share their experiences to advance research and save lives." Interested patients can learn more and enroll in the study at www.myresearchlegacy.org. 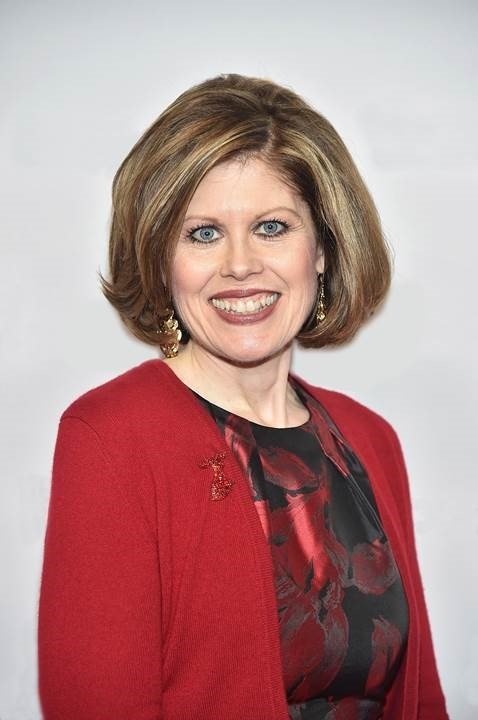 The initial pilot study, led by Dr. Jane Leopold, who serves both as Clinical Director for the AHA Institute for Precision Cardiovascular Medicine and Director of the Women’s Interventional Cardiology Health Initiative at the Brigham and Woman’s Hospital, is being designed in response to market demand for viable research study recruitment pathways to better understand the patient experience and patients’ preferred approaches to treatments and care. Individuals may join My Research Legacy at MyResearchLegacy.org. 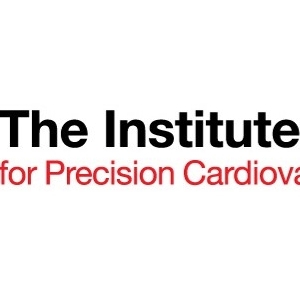 The AHA Institute is focused exclusively on advancing precision medicine in cardiovascular and stroke care and wellbeing, and will play an essential role as a trusted source of information to the public, patient and caregiver communities. Broad Institute of MIT and Harvard was launched in 2004 to empower this generation of creative scientists to transform medicine. The Broad Institute seeks to describe all the molecular components of life and their connections; discover the molecular basis of major human diseases; develop effective new approaches to diagnostics and therapeutics; and disseminate discoveries, tools, methods, and data openly to the entire scientific community. Founded by MIT, Harvard, Harvard-affiliated hospitals, and the visionary Los Angeles philanthropists Eli and Edythe L. Broad, the Broad Institute includes faculty, professional staff, and students from throughout the MIT and Harvard biomedical research communities and beyond, with collaborations spanning over a hundred private and public institutions in more than 40 countries worldwide. http://www.broadinstitute.org.